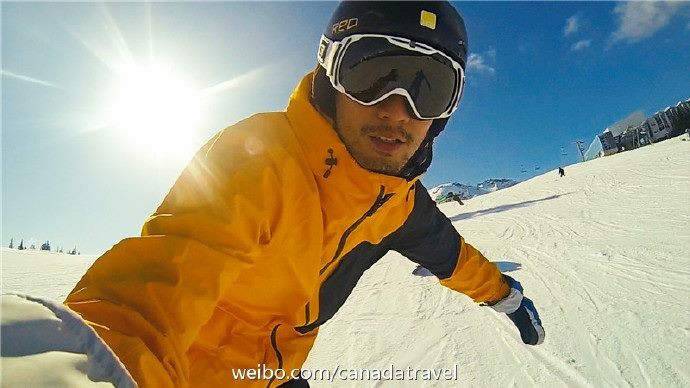 Exploring Canada. . Wallpaper and background images in the Godfrey Gao club tagged: godfrey gao 2015 exploring canada tourism photos. This Godfrey Gao photo might contain stazione sciistica.